The Jet Airways pilot's license has been cancelled by aviation regulator DGCA. Jet Airways said both pilots have been grounded till investigations are completed. A Jet Airways flight with 324 passengers on board suddenly found itself in a bizarre situation on New Year. The captain and his co-pilot had a violent argument and at one point, he hit her and she left the cockpit, sources in the top regulatory body, the Director General of Civil Aviation, said. The pilot's license has been cancelled by the aviation regulator. The flight to Mumbai had taken off on its nine-hour journey from a London airport, when the pilot and his co-pilot got into an argument. The pilot had slapped the woman co-pilot, who was seen rushing out of the cockpit in tears, said sources in the airline. Later, realising the risk to passengers and the embarrassment, she went back inside, sources said. 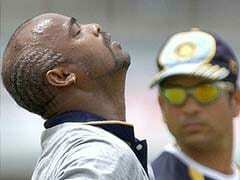 Jet Airways, the sources said, will help her if she wishes to take legal action against the pilot. 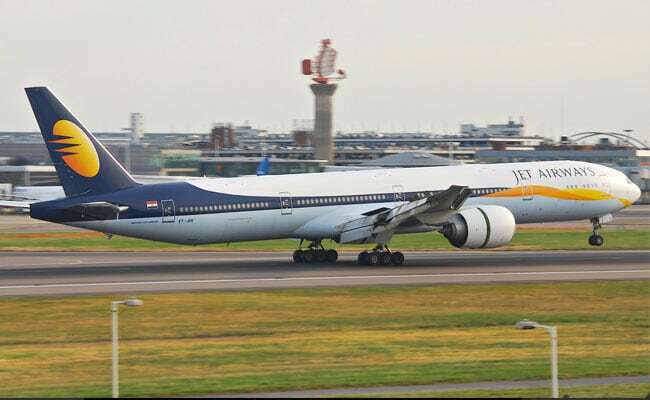 A Jet Airways spokesperson said it was a case of "misunderstanding" between the cockpit crew which was "resolved amicably" and "the flight with 324 guests including 2 infants and 14 crew continued its journey to Mumbai, landing safely". The Director General of Civil Aviation has asked the airline to conduct an inquiry. "At Jet Airways, safety of guests, crew and assets is of paramount importance and the airline has zero tolerance for any action of its employees that compromises safety," the spokesperson said.